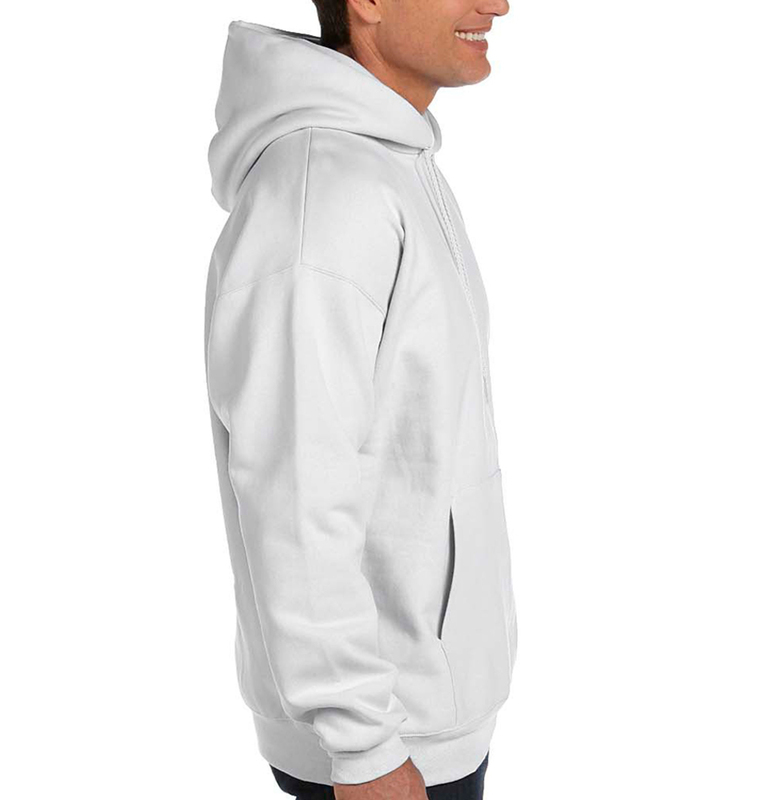 This cozy, heavyweight hoodie will keep you warm and comfortable during even the coldest months. 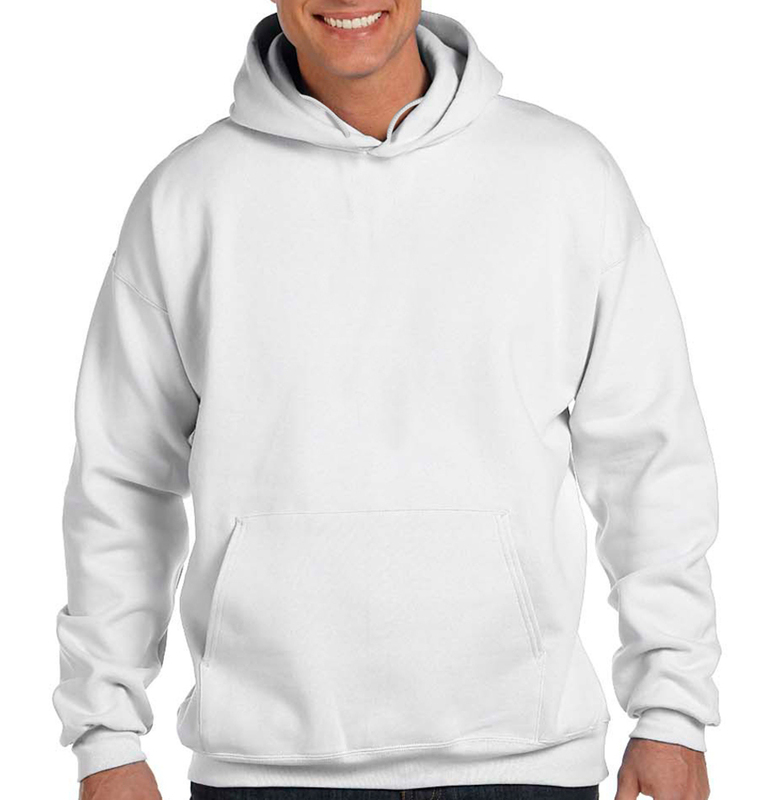 It’s perfect for customizing with screen printing, embroidery, tackle twill, and more. They are absolutely amazing, I love them! The design team was excellent! I had 2 colors selected that looked good on the computer screen that wouldn’t have looked so great in real life. The team contacted me and we did a workaround. Couldn’t me more pleased with the service and end product. 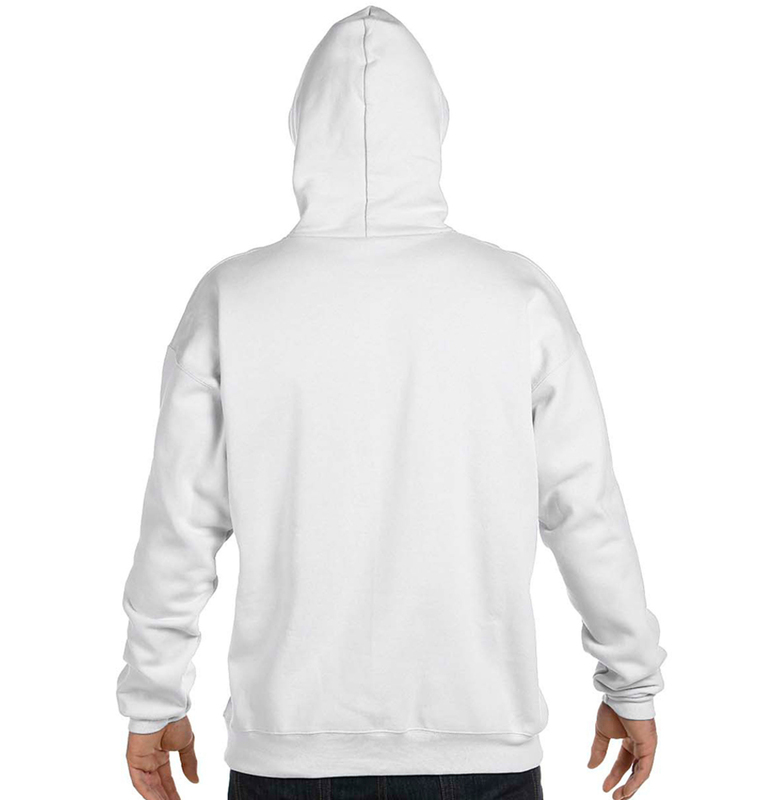 Thank you for working with me on the hoodies! I appreciate your service and will order again. They look great!!!!!! !